Investors are Heading to RESI Philadelphia (June 3rd) – Are You? 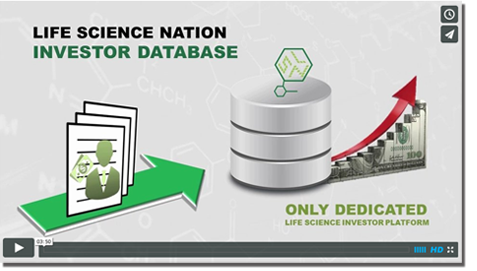 Life Science Nation (LSN) is looking ahead to our Philadelphia event on June 3rd. With many investors from LSN’s network coming to the Mid-Atlantic region for the international conference week, and many others based locally, RESI has already attracted a flurry of investor registrants. We are expecting a total of over 300 investors at the event. Below, you can check out those who are already committed. The end of RESI Philadelphia’s Early Bird period is approaching next week – if you’re interested in networking with the hundreds of investors who will be attending, you have til April 19th to take advantage of the Early Bird opportunity. ← Partnering with Big Pharma: How and When?